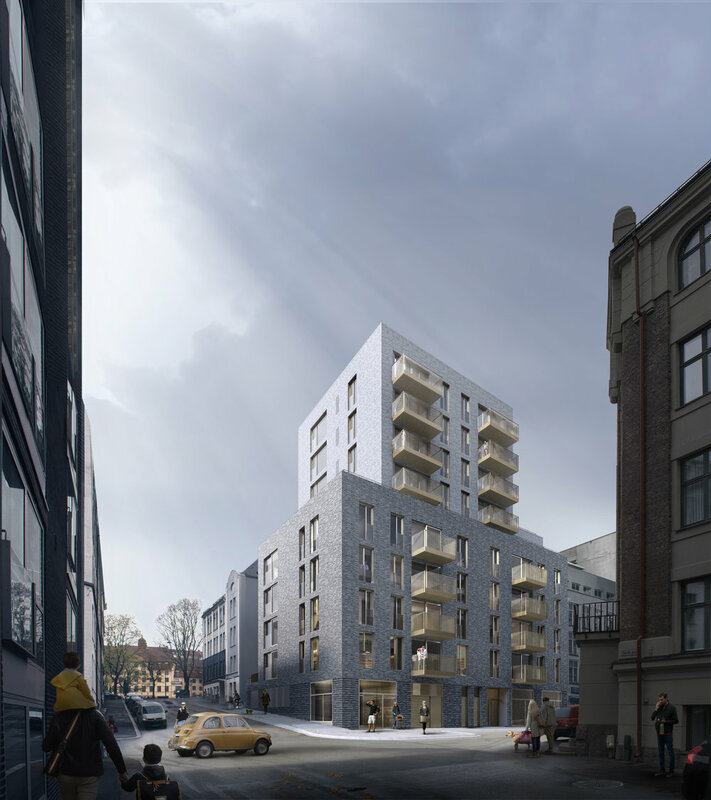 This new residential building is part of a larger development project for Kiellandskvartalet, located between construction phase 2 of Waldemars Hage and the north-eastern corner of Alexander Kiellands plass. The new building will mostly contain housing units, and some commercial facilities on the ground floor, towards Darres gate/Hauchs gate. 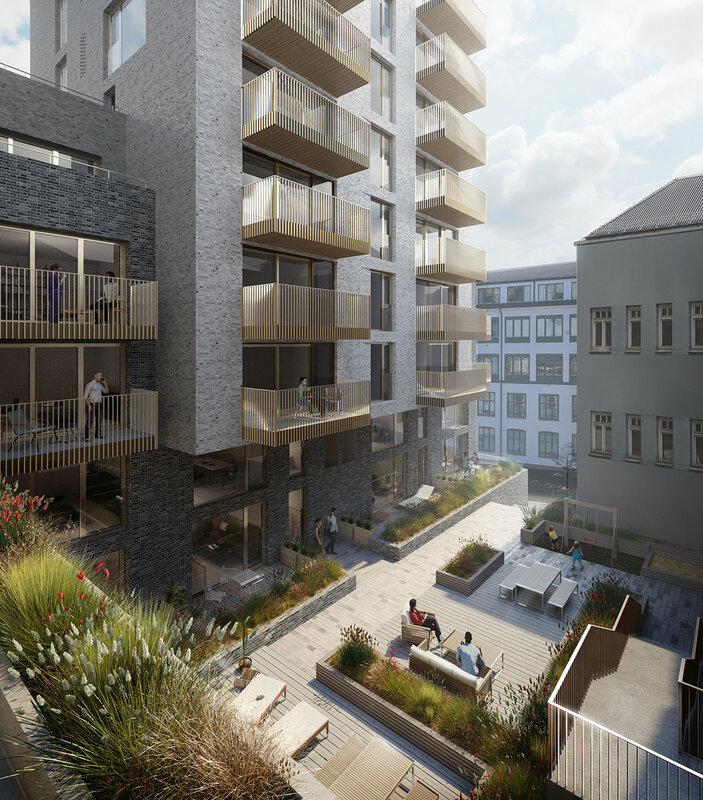 Type: 39 apartments and store venue on ground floor. 11 stories, approximately 4300m2 BRA.